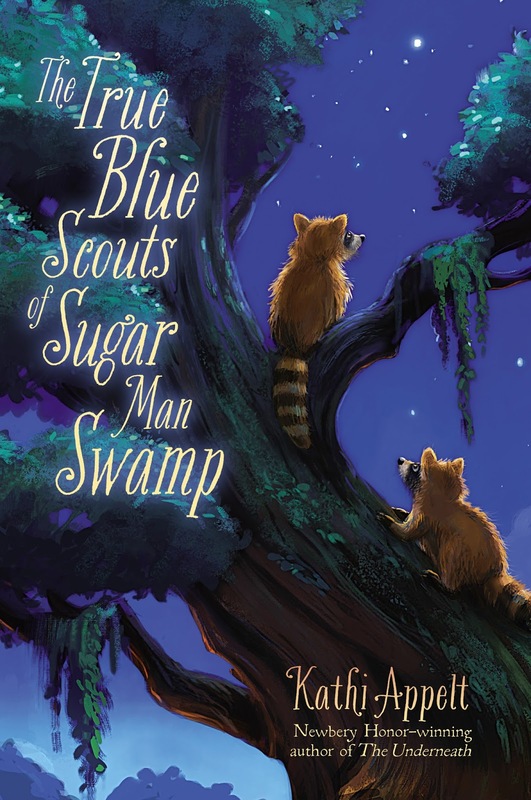 I am so delighted to be kicking off the blog tour for Kathi Appelt's latest novel, The True Blue Scouts of Sugar Man Swamp. This book is perfect for animal fans. I was also lucky enough to interview Ms. Appelt-check out the interview below! About the Book: Something is brewing in the Sugar Man Swamp. Two new scouts, Bingo and J'miah are on the lookout and they're curious about the mysterious rumbling that is happening. They think they should wake the Sugar Man-the legendary creature who rules the swamp and loves sugarcane-but no one has seen the Sugar Man in years. Chap Brayburn is looking for a way to save his mother's fried pie shop. It's on the beaten path, so customers are scarce. They need to give Sonny Boy a boat load of money or else world champion alligator wrestler Jaeger Stitch will get to turn the swamp into a alligator wrestling theme park. But if Sonny and Jaeger get their way, that means there's no hope of the Ivory Billed Woodpecker ever being seen. And there's also terrible, horrible, wild hogs making their way to the swamp. All they have to do is wake up the Sugar Man....if they can figure out how. 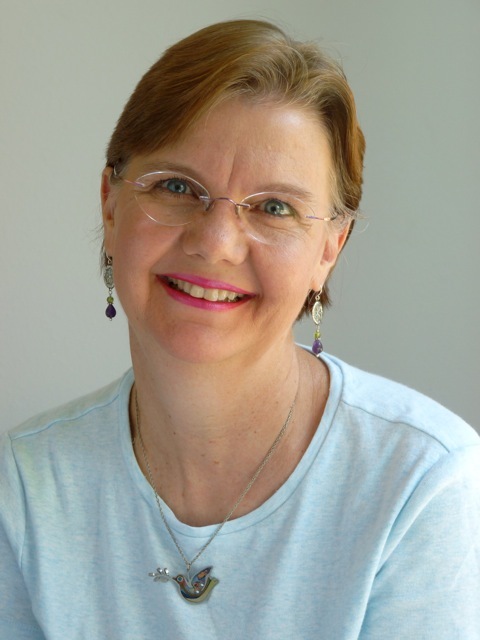 GreenBeanTeenQueen: If you've read anything by Kathi Appelt before, you know she has a wonderful gift with words and storytelling. The True Blue Scouts of Sugar Man Swamp is no exception. In this novel, she weaves together many multiple storylines, some about humans and many about animals. You might not expect how the stories weave together, but in her magical way, Ms.Appelt makes all the stories work and become one. The entire book is told over the course of just a few days, but there are many flashbacks to explain back story about our characters and give readers a rich, detailed roadmap of how all the stories combine. Because of the tales of the Sugar Man, the novel has an almost magical folklore feel to it, as if the writer is weaving an old tale that has been told and passed down for many generations. One thing I loved about the book, and this might sound a bit silly, was the fact that the book had short chapters. I felt like this moved the novel along and would make it perfect for reading aloud, because readers had many places to stop and start. And this novel begs to be read aloud-especially if the reader can make different character voices! The writing is so well done that I could feel the stickiness of the swamp and create character voices in my head, but it would be wonderful as a read aloud, especially for a classroom. The characters are all well developed, even the ones we don't see very much. From the animals to the humans, I felt like I knew them all. There are good guys to cheer for and bad guys to boo. I wanted to be a scout with Bingo and J'Maih, I wanted to eat fried pies with Chap, I wanted to tell Gertrude the snake I admired her new snake skin, I was afraid of the terrible, horrible Farrow Hog Gang. The cast of characters is rich and the setting is wonderfully detailed that readers are sure to feel like they belong in the Sugar Man Swamp. -What do you love about writing for middle grade readers? Middle graders are the reading animals. They seem to gobble up books like teenagers gobble up potato chips. For those reasons, it’s a pleasure to write for them. They’re also at an age in which they’ve become discerning. They’re still willing to give a story a chance, but they’re also willing to put it down if they’re not engaged or ready for it. Is there a better reader than that? I also love their willingness to buy into the magic of a story. Of course, they know the difference between fantasy and fact, but they’re still open to the magical “what if.” I love that. -You often include animals in your stories? Why is that? Mostly, I include animals because I’m an animal lover. But I also believe that it’s important to at least try to see the world from a point of view that is literally impossible for us. I think it makes us more empathetic, more able to consider the entire web of life rather than just our small human-centric place in that web. -If you could have dinner with any fictional character, who would it be and why? It would be the little brown bat in Randall Jarrell’s The Bat-Poet, because I love the way he sees the world, and because poetry is so good for our souls. -What was your favorite book as a child? Black Beauty, by Anna Sewell. When I was a girl, beyond everything else in the entire universe, I loved horses. I read every horse book I could find, but I always came back to this one. I’ve read it over and over, and I still love it. Great review and interview. The Underneath is one of my favorites books. She really does have a way with words! My name is Meg and I run a site called Booknixie.com. I was looking for reviews of The True Blue Scouts of Sugar Man Swamp to share on my site and I came across your post... 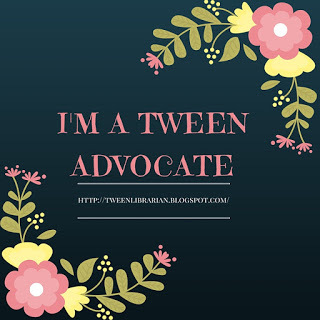 If you're open to it, shoot me an email at meg(at)booknixie(dot)com.